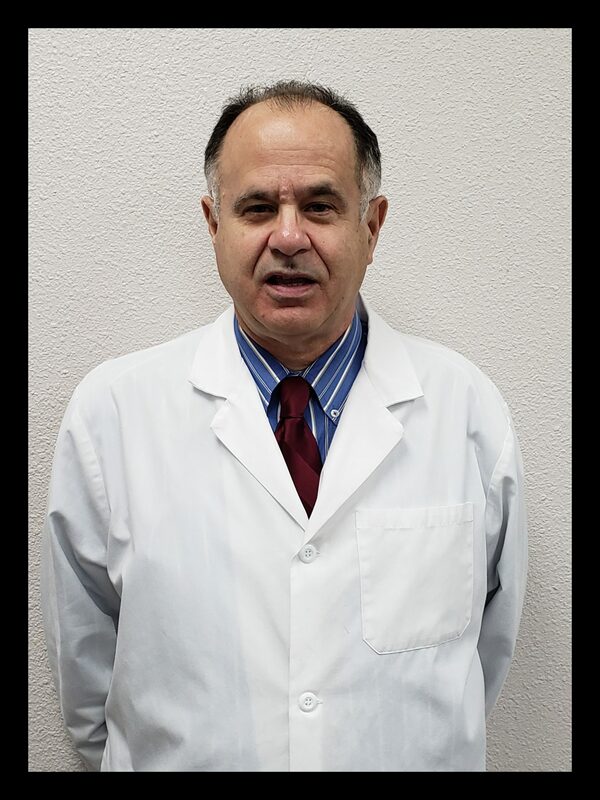 orthopedic surgeon who brought his family to the United States from Cuba in 1964. American Board of Physical Medicine and Rehabilitation. where you will catch them enjoying an action and adventure movie.